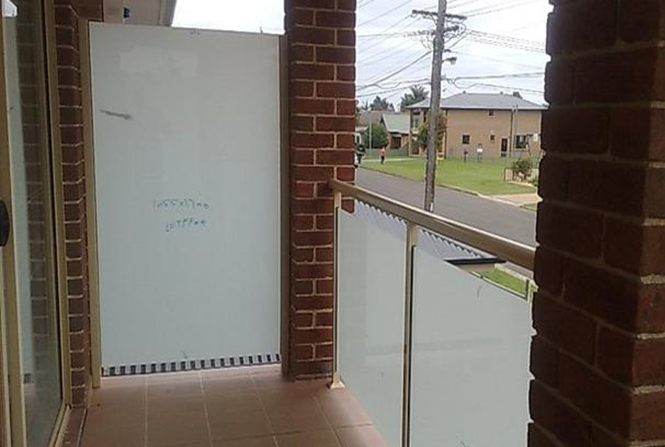 We offer you quality fencing and balustrading for all Sydney homes, apartment buildings and commercial properties. 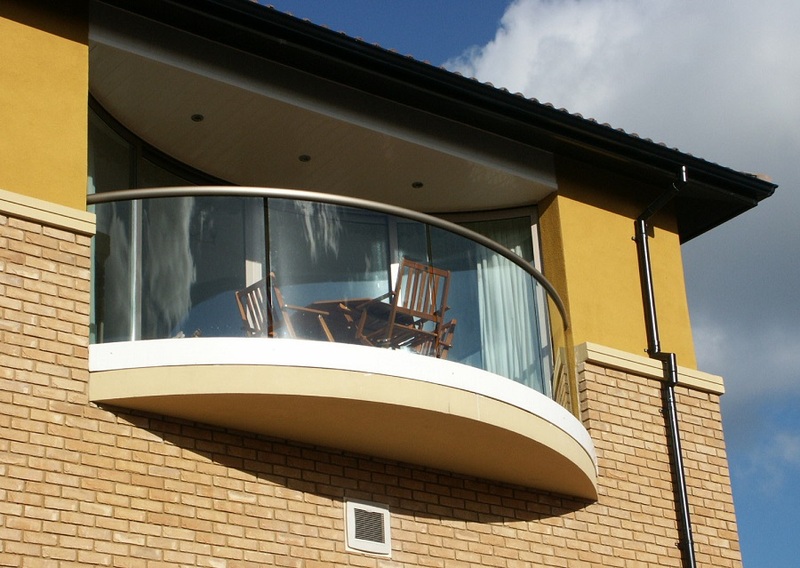 No matter what the size of your balcony – whether small or large – you can be sure we’ll have the ideal balustrading solution for your needs. Our materials and supplies are the finest and highest quality in Australia. 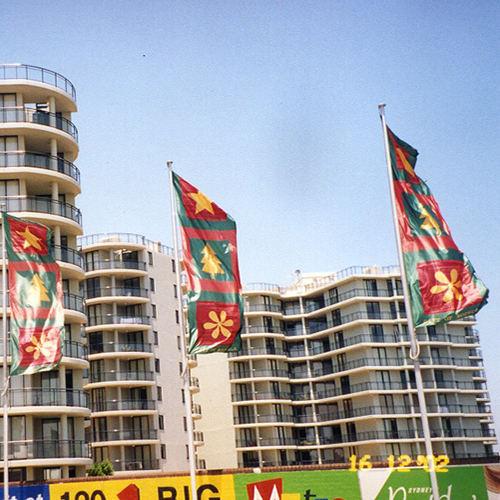 All our product have manufacture & install by Australian Standards following the Building Code of Australia (BCA). 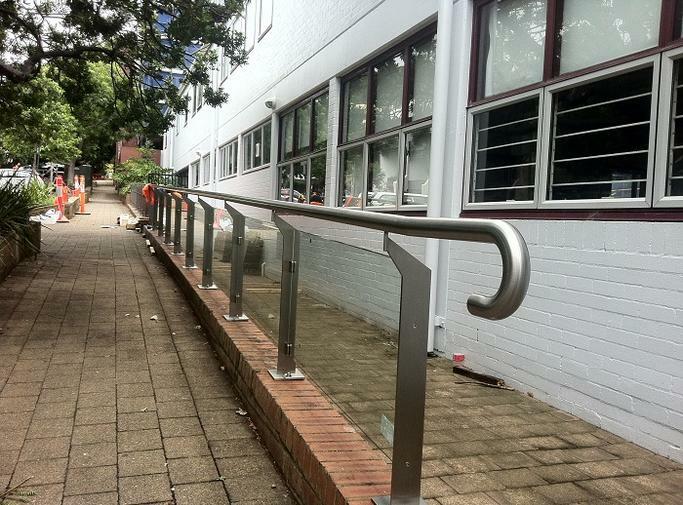 ARM Balustrade Pty Ltd offer wide range of hand rail, balustrade, fence, stair handrail, stainless steel handrails, glass balustrade wire balustrade, pool fence all over Sydney. 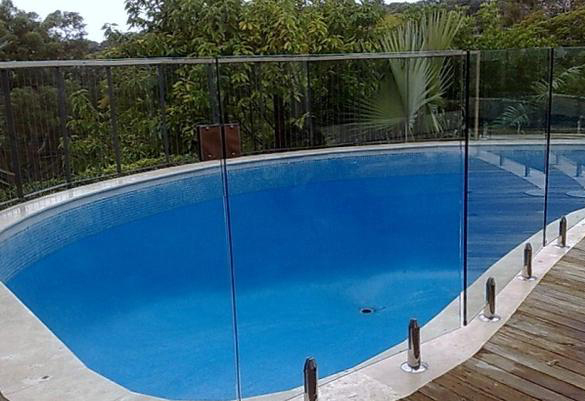 We manufacture Hand rail, Balustrade, stainless steel handrail, stainless steel glass balustrade, wire balustrade, frame less glass balustrade, aluminum balustrade, pool fence & all others fence requirement by our customer. 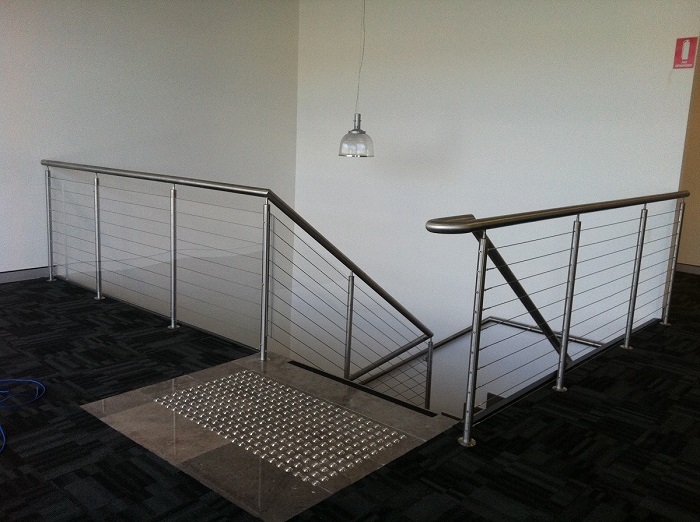 Arm Balustrade designs, manufactures and installs quality balustrade with quality fittings for residential and commercial properties throughout Sydney. 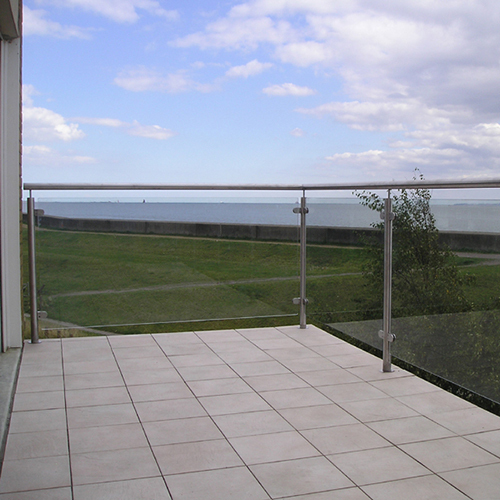 You’ll find a superior range of balustrades manufactured from a variety of materials, Stainless steel, handrail, glass balustrade, wire balustrade, pool fence,including. 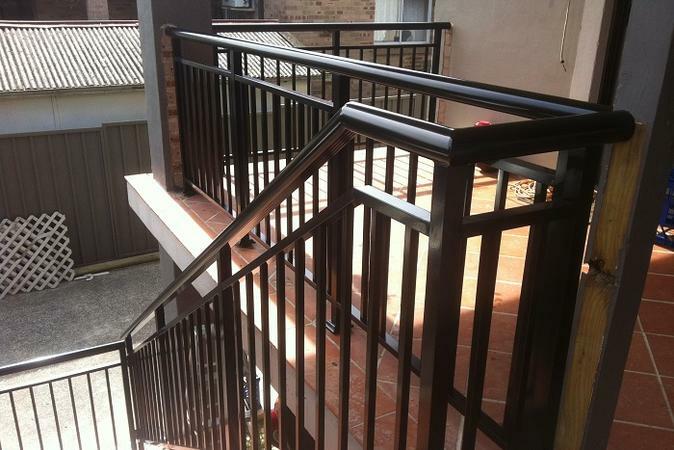 ARM balustrade Pty Ltd T/a Alaska balustrading has over 15 years experience on the metal manufacturing industries. 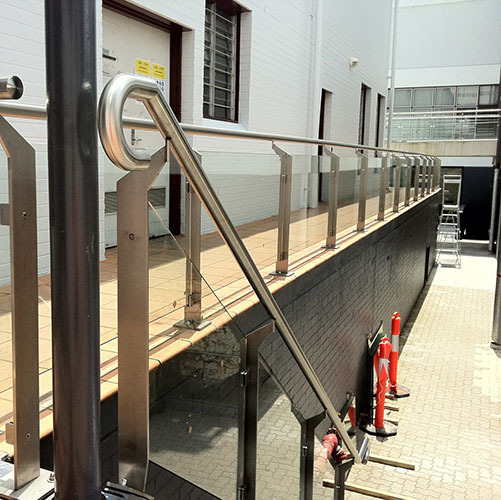 ARM Balustrade Pty Ltd, has wide range of production of handrail, balustrade, glass balustrade, aluminum balustrade, pool fence, wire balustrade. all over Sydney.